Suited for the Goblin 570 and Thunder 650. 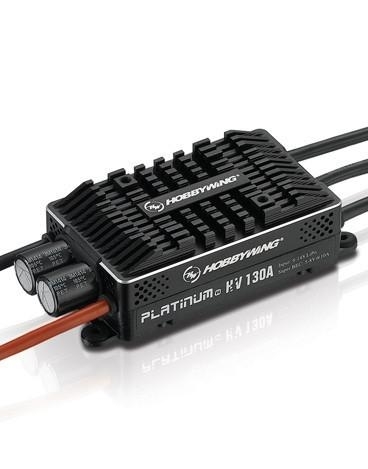 HobbyWing's latest and greatest in the V4 line of Platinum ESCs, the HobbyWing 130 is a great addition to any 550-600 class machine! Excellent choice for the Goblin 570 or Thunder 650.